Thanks for the information. We are looking for the best appointment options for you. Consumers Energy customers can use this tool to schedule their own no-cost appliance pickup. I’d like to schedule an appliance pick up. I'd like to reschedule or cancel my appointment. Your Name may be different than the Account Holder's Name. Email and Text will be used for appointment confirmation. Did you receive a promotional code? This Program is valid for residential customers only. In order to be eligible, customers must utilize electric distribution service from Consumers Energy and further meet the eligibility requirements of the Program Eligibility Requirements. Customer agrees that Consumers Energy may include customer’s name, address, Consumers Energy account number, Consumers Energy services and resulting energy savings (“information”) in a database hosted by a contractor of Consumers Energy and such information may be included in reports or other documentation submitted to Consumers Energy, and/or the Michigan Public Service Commission (“Reports”). Consumers Energy will treat such information as confidential. If you have entered a mobile phone number or another number that you later convert to a mobile phone number, you agree that we may contact you at this number. You also agree to receive calls and messages such as pre-recorded messages, calls and messages from an automated dialing systems, or text messages. Normal mobile phone charges may apply. Consumers Energy reserve(s) the right to verify all measures. The program has a limited time and budget. Consumers Energy has the right to discontinue Program at any time without notice. IN NO EVENT WILL CONSUMERS ENERGY BE LIABLE WHETHER IN CONTRACT, TORT (INCLUDING NEGLIGENCE), STRICT LIABILITY, WARRANTY OR OTHERWISE FOR SPECIAL, INCIDENTAL OR CONSEQUENTIAL DAMAGES CONNECTED WITH OR RESULTING FROM PARTICIPATION IN THE PROGRAM. Neither Consumers Energy nor any of its affiliates guarantees the energy savings or makes any warranties associated with the measures eligible under this program. Consumers Energy has no obligations regarding, and does not endorse or guarantee any claims, promises, work, or equipment made, performed, or furnished by any contractor or equipment vendor that sells or installs any energy efficiency measure. Consumers Energy makes no warranties or representations of any kind, whether statutory, expressed, or implied, including without limitations, warranties of merchantability or fitness for a particular purpose regarding the manufacturer or vendor. In no event shall Consumers Energy or CLEAResult be liable for any incidental or consequential damages. The customer represents that the customer owns the appliance(s) to be recycled and that any necessary landlord’s consent has been obtained. Appliance(s) must be in working condition and plugged in at the time of pickup. 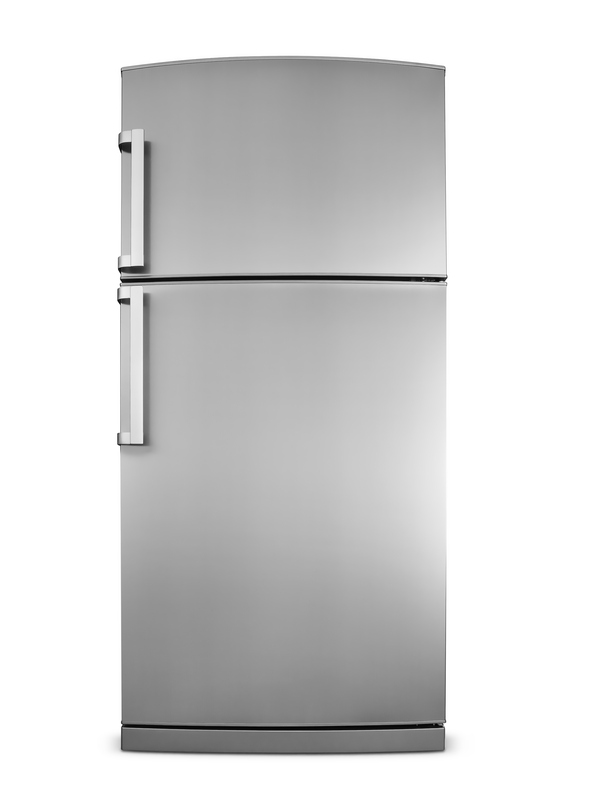 Limit of 2 large appliances (refrigerators and/or freezers) per year. 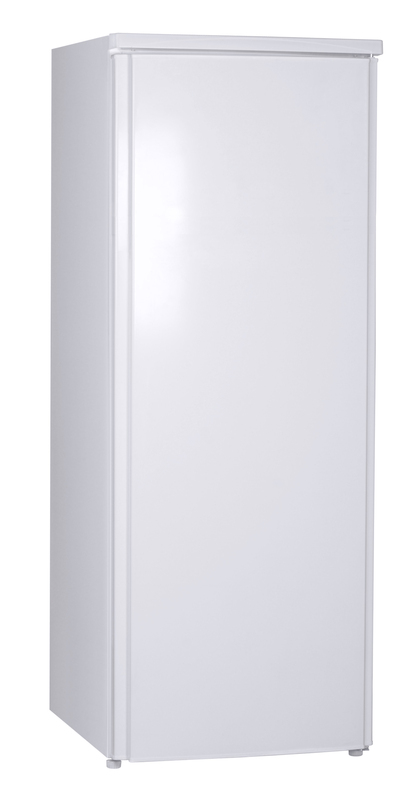 Limit of 4 small appliances (room air conditioners and/or dehumidifiers) per year. 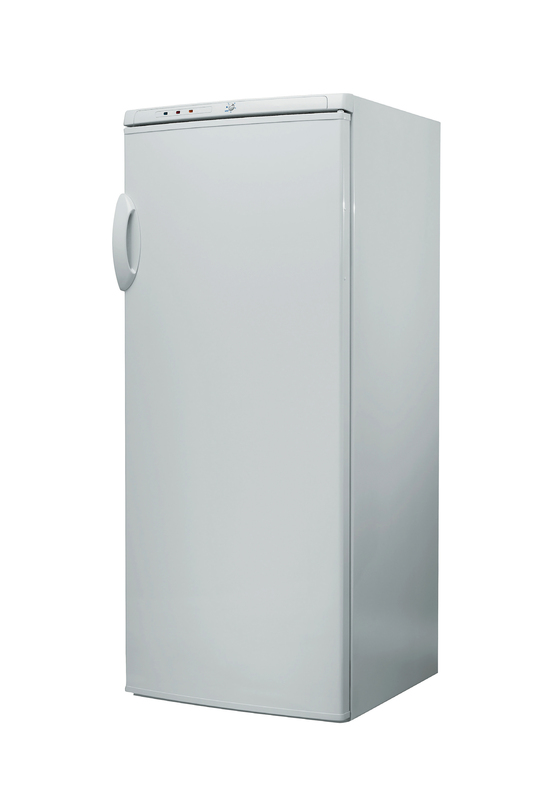 Pick up of small appliances MUST coincide with the pick-up of a large appliance. 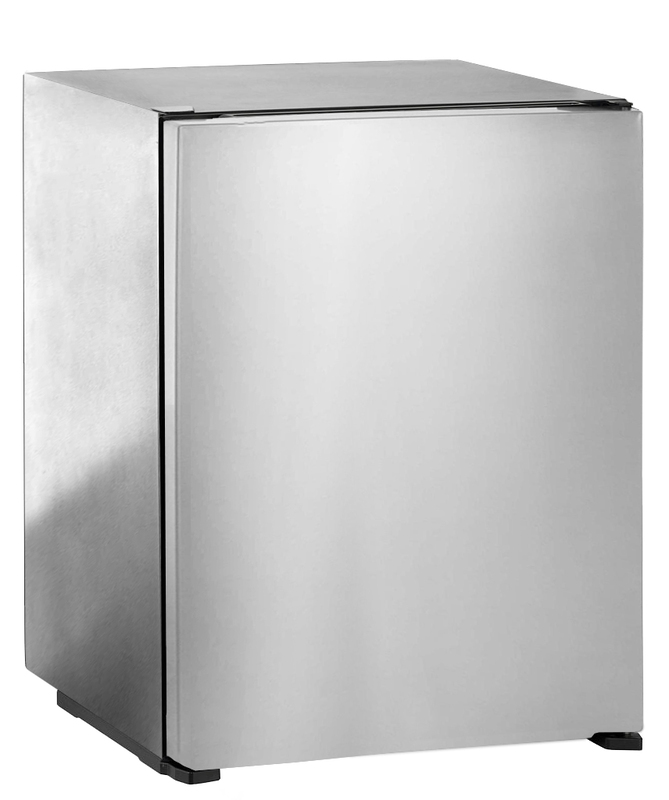 Refrigerators and freezers must be empty, defrosted and clean. Water supply to appliances must be disconnected in advance of the scheduled pickup. Room Air conditioners must be removed from windows prior to the scheduled pickup. Appliances must be clearly and safely accessible. 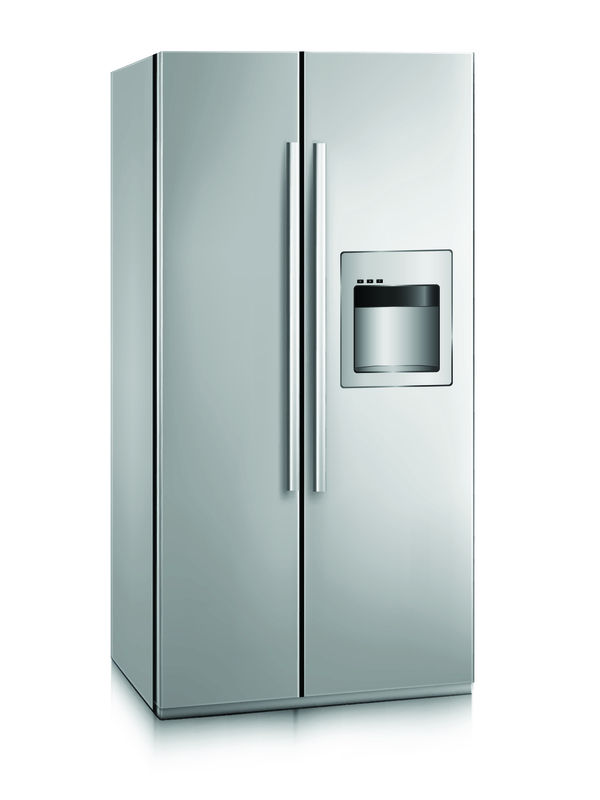 Safe removal of the appliance(s) must occur without modifications to the home. Someone over the age of 18 must be present at time of collection, unless otherwise arranged in advance. Authorized signature is required to authorize the removal of the appliance(s) to be recycled. I understand and accept the Eligibility Requirements And Terms And Conditions. 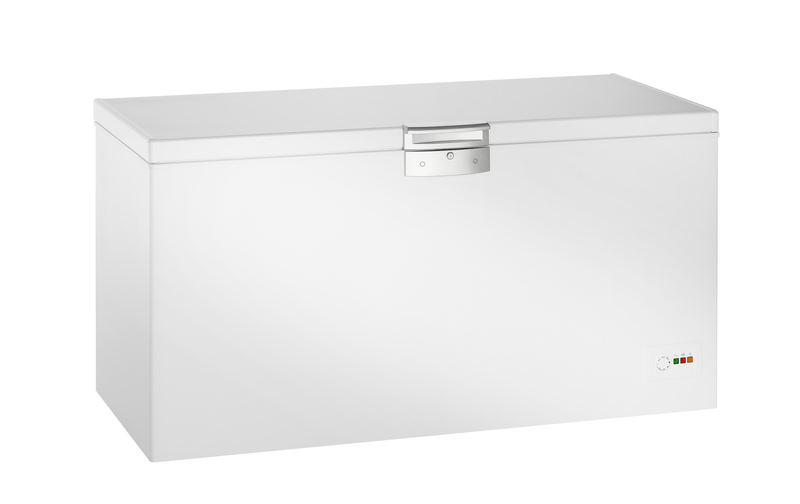 Units less than 10 cubic feet or greater than 30 cubic feet are not eligible for this program. 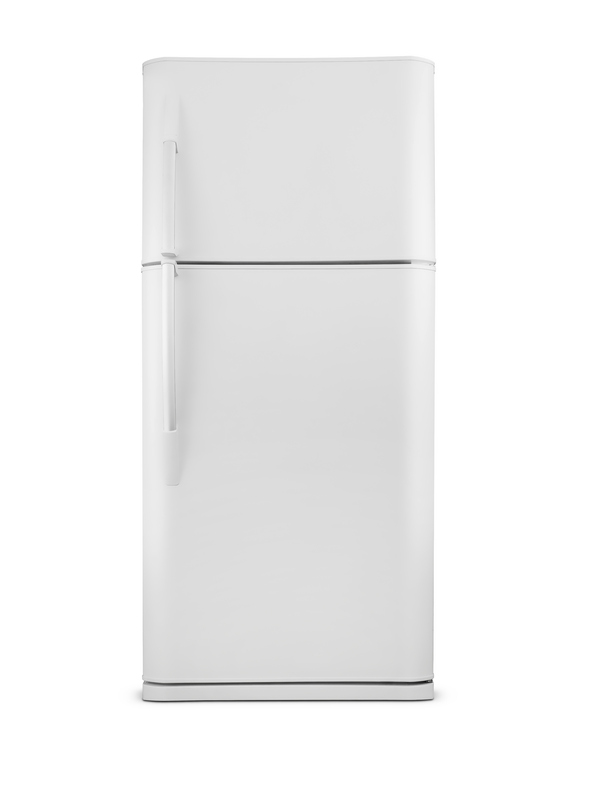 If your appliance does not closely resemble any of the image below, or if you are unsure of the size of the unit, please contact us at 888-990-2246 for assistance.
. Account holders are eligible to recycle up-to two large appliances (refrigerators and/or freezers) and up-to four small appliances (room air conditioners and/or dehumidifiers) per year.
. Pickups of small appliances must coincide with the pickup of large appliances. Rebate check will be made payable to the account holder on record at the time of pickup. Is rebate mailing address the same as the pickup address? 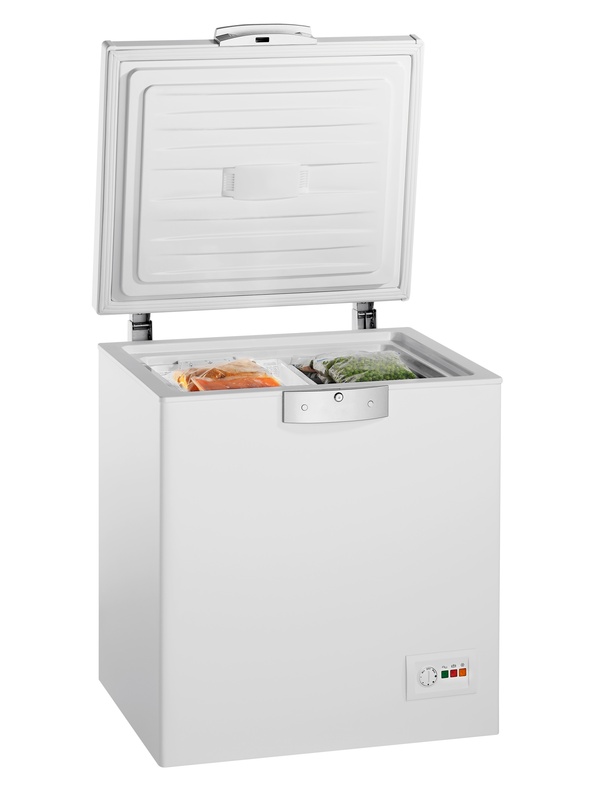 Is the refrigerator and/or freezer emptied,defrosted and wiped out of foreign matter? I agree I am the owner of all appliances to be recycled. I understand that I must provide a clear and safe path with access to all units as pickup crews are not equipped to move items in or around the unit. Great! Let's make sure you are eligible. For last year, was the total annual income for your household $91,000.00 or less? Rebate will be paid to current Account Holder. You are not eligible for this program at this time. If you have any questions please contact us at 877-448-9433. What's a good time for us to visit? Looks like the appointment time you selected is no longer available. Please select another time. We routinely service all areas on an ongoing basis and generally schedule appointments up to 8 weeks in advance. If appointment times in your area are filled for the current month, please advance to the following month for additional opportunities. If the current times are not convenient or dates are not available, we invite you to contact our Customer Service Center at 1-888-990-2246 concerning future appointment times or request that a Customer Service Agent contact you by emailing ConsumersApplianceRecycling@clearesult.com. Please wait while we find available appointments for you. With an overwhelming response to these programs, appointments are going fast! Please call (877) 644-6674 to speak with a customer service representative to schedule your appointment. We look forward to serving you. Your reservation will be confirmed upon validation of account status and eligibility requirement. Your appointment is booked for . Please select if you only want to reschedule the appointment without selecting new appointment. Call our Customer Service center 888-990-2246 for assistance.